I've been wanting a bluetooth speaker for my home for a while now because wireless connections make my home so much neater and more efficient. I just got the new JBL Voyager speaker. 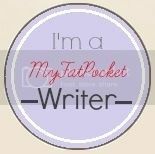 I was pleasantly surprised with its versatility! It's not only a permanent sound dock in my home, but it can also pick up calls from my smartphone and I can detach part of this speaker to become a portable speaker too. Woot! You can get the JBL Voyager speaker at all good Apple and IT Resellers in Singapore. It costs S$429, incl. 7% GST and is available in black or white. The JBL Voyager is an industry first. It combines the legendary JBL desktop sound, unparalleled portability and Bluetooth enabled connectivity for music & clear phone calls. All in one sleek stylish design. I connect it to play music from my iPhone via bluetooth. It's very easy to set up, I simply switch the bluetooth on my device on and select the JBL Voyager connection which pops up on my screen. Then I play my music on my iPhone and it's automatically blasted out of the JBL Voyager. It's such a powerful sound dock and the music fills my whole living room. Apart from bluetooth, this speaker also has a 3.5mm jack for wired connections too. This versatile speaker is really two products in a single package. You see, this speaker has two parts; a detachable disc-shaped portable speaker, and the larger dock surrounding it. The dock itself is a powerful subwoofer which produces great thumping bass sounds when docked. 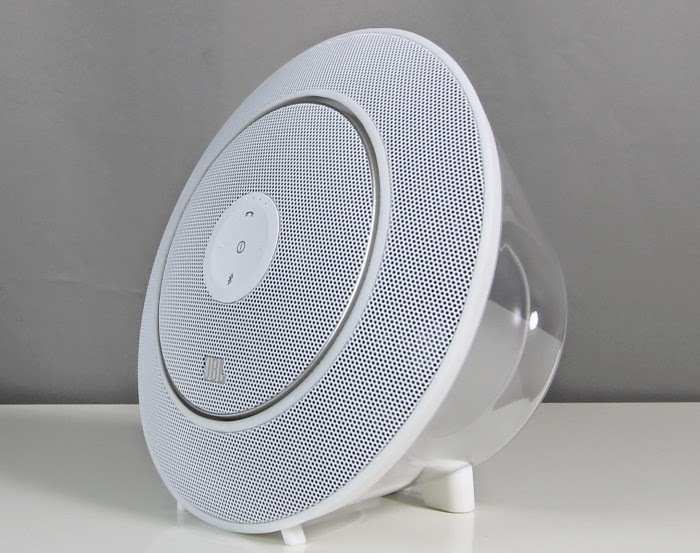 The portable little disc shaped speaker can work completely independently from the dock for up to five hours. After 5 hours, just return it to the dock for it to get charged up. You can take this compact portable speaker with you to a different room of the house and still enjoy crystal clear sound. It even works great outdoors away from home, if you're planning a picnic or BBQ at the beach. Have a peek at my 15 second video of the JBL Voyager on my instagram (click here). For more than 60 years, the JBL® brand has been a leader in professional sound reproduction. The JBL name has been synonymous with the precise, naturally articulated sound found in many of the world's most prestigious locations, including clubs, cinemas and recording studios, and live-music reinforcement in venues ranging from concert halls to outdoor stadiums. Now you can have that same JBL sound quality in your home, car, portable media player, boat, computer and gaming systems. To check out the Voyager and other JBL products, head to the JBL Singapore FB page (don't forget to LIKE it too). 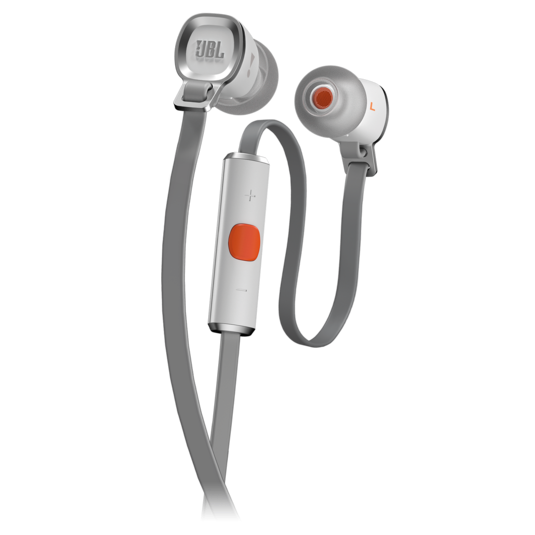 JBL is giving one of my readers a set of JBL J33i earphones. Question: How can you connect your smartphone to the JBL Voyager without any wires? Just email your answer to: JBLSingapore@gmail.com . State "Holly's reader" in the Subject line and please include your name, contact number and the answer to the question. Results will be announced first week of July. Has the winner being announced?